One of my favourite songwriters, Martyn Joseph, often comments how when you release a song you have to set it free, because at that point the songwriter has to hand over control as to exactly what that song is an means. 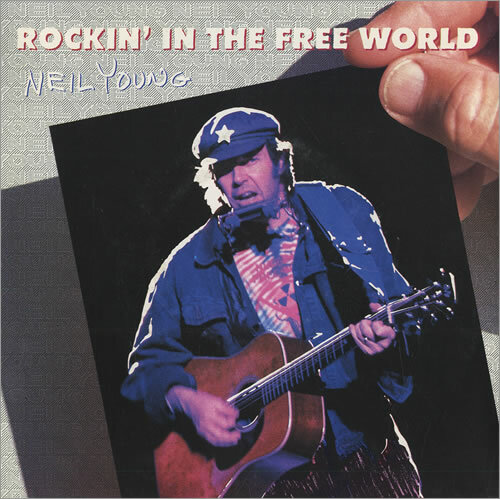 Neil Young’s Rockin’ In The Free World is a good example of that. Written and released at the end of the 1980s, it was a response to the early days of the George W Bush administration, and a comment on the social ills of contemporary America. And yet in 1989, as the Berlin Wall fell and communism across eastern Europe imploded, the song took on a life of its own as an anthem for the collapse of communism. Ironic, given that the song was actually a criticism of the failing state of the USA, communism’s greatest nemesis. Released on Young’s album Freedom, marking something of a return-to-form after a patchy 1980s, Rockin’ In The Free World book ended that album in two forms – a live acoustic version, and a cranked up studio electric version. Young famously reprised the song a few years later at the MTV Awards in a collaboration with Pearl Jam that ended up in a destructive, guitar-fuelled freak-out. So here’s the song sheet. I’ve used the acoustic version as a basis, principally because its lower and I find it easier to sing. But I’ve also included the third verse of the song, which was only used in the electric version. Chords are pretty straight-forward, rhythm is pretty simply. This isn’t a subtle song, its one to belt out at the top of your voice. Enjoy! Categories: Rock, Singer-Songwriter, ukulele | Tags: 1980s, 1989, Neil Young, Rock, Singer-Songwriter, ukulele | Permalink. 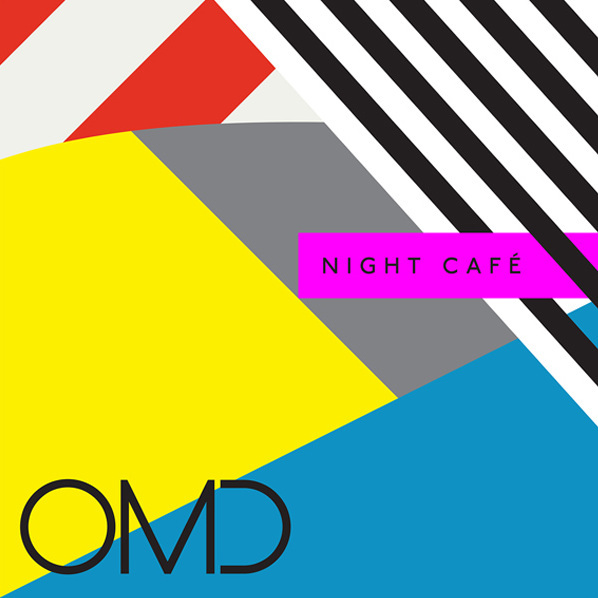 More synthpop. More 80s. I know, i know, this phase will pass. But not just yet! 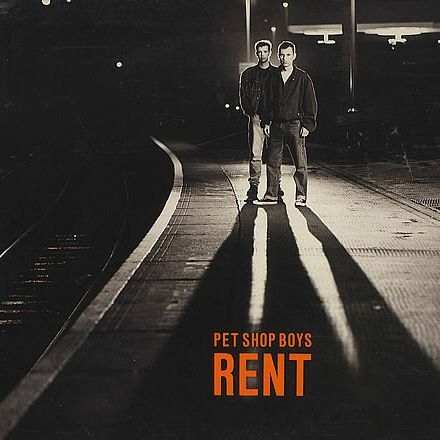 “Rent” is a single culled from the Pet Shop Boys second album, Actually, a less successful (but still top 10) follow-up to the massive hits It’s A Sin, and the Dusty Springfield duet, What Have I Done To Deserve This? Rent is a mid-tempo, melancholic song that focuses on a financially one-sided relationship, where a kept man is in hock to another. Commonly perceived as depicting the lot of a rent boy, Neil Tennant has been quoted as saying that it was originally conceived as being about a kept woman. 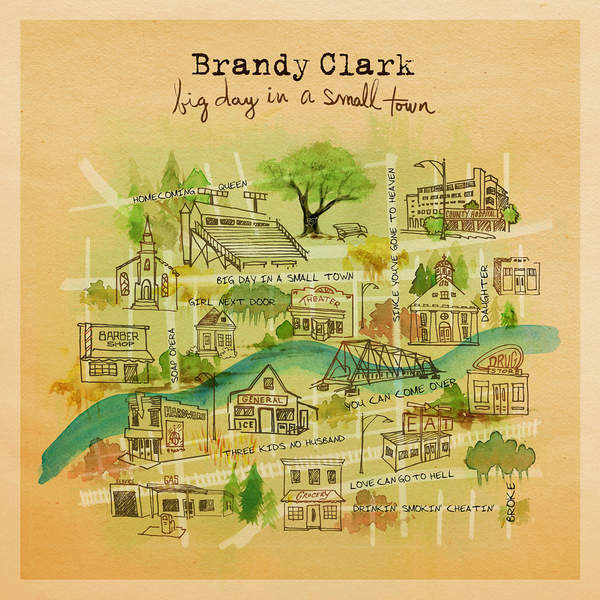 It’s a simple and straightforward song, spoken word for the first half of the first verse, and generally veering towards the understated. Enjoy! Categories: Synthpop, ukulele | Tags: 1980s, 1987, Pet Shop Boys, Synthpop, ukulele | Permalink. Sorry, it’s been a bit quiet here lately, hasn’t it?! No excuses really, just life getting in the way. But here’s a couple of songs to make up for it. First up, a band that definitely have fallen on the wrong side of the “cool” divide, but who – for me – have consistently produced quality songs. Deacon Blue emerged in the mid-80s, taking their name from a Steely Dan song, adopting a sound that was a kind of pop / rock / soul hybrid that saw them bracketed with similar bands of the era such as Prefab Sprout and The Christians. Their debut album, Raintown, from which this song was taken, was steeped in the city of its birth (Glasgow), reflected in the albums title, its cover art, and many of the themes of the songs. The song itself was a relatively minor hit, as were all the singles taken from the album – it wasn’t until the follow up, When The World Knows Your Name, that the band really broke through. Elements of 80s production creep through into the song (those snares!) but this is – in my books – a powerful and emotional example of Deacon Blue at their best. So nothing particularly tricky here in the songsheet. It’s in the same key as the original, so you can play along(!). Note the C and D chords are best played as barre chords, both because they sounds better (to my ears), but also because it makes that nice little run in the chorus (C / Cm / Eb / D) nice and easy. Enjoy! 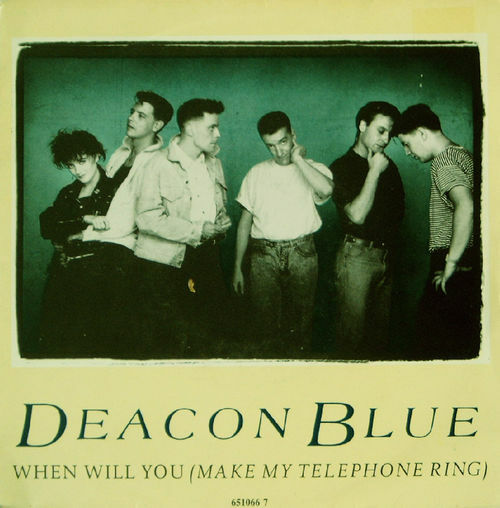 Categories: Pop, Rock | Tags: 1980s, 1987, Deacon Blue, Pop, Rock | Permalink.